Sale Rent Lease Thank you for your valuable time investing in the most desirable investment on earth “ REAL ESTATE“ for a majority of Indians still a dream come true. Roofrangers realtors Rendeavors to make your targeted search and locating experience a success and prosperous one. Before we do so we are glad to be of assistance to your endeavor in Pune. Lee Ioccoca said : “When you are not doing well in your business the best business to get into is the food business, coz : No matter what happens people will still have to eat”. Relatively true to the Indian real estate industry: When you are unemployed or retired and have no risk bearing, surplus resources, the best business to get into is the real estate business, at least you may lease an apartment: by default a scavenger’s meal in today’s street market environment. Roofrangers realtors are focused professionals, from diverse industry back grounds, and realize the nitty gritty of the brick and mortar realty trade. With fourteen plus years of experience in the realty industry, we have graduated, and catapulted ourselves, at niche product positioning, and valued added services to our prestigious prospective clients. With foreign direct investment freedom, our tasks have become even more challenging, than conventional real estate countryside kiosks. Our customer’s define the product road map, and place specific requirements for us to trail blaze, procure and satisfy their needs. “FAITH IF IT HAS NO WORKS IS DEAD” : St. James The most important people in our business are our customers. We make it our policy to hear what you say only then we can realize your needs and ambitions, we put faith in our customer’s being and desire, and anticipate a congruent and parallel understanding from you to be successful, and able in delivering the right realty at the appropriate price. 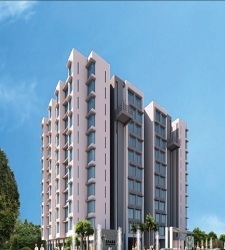 Koregaon Park, Pune | Built-up Area : 1060 Sq. ft.
Koregaon Park, Pune | Built-up Area : 640 Sq. ft.
Kondhwa, Pune | Built-up Area : 1575 Sq. ft.
Kondhwa, Pune | Built-up Area : 1700 Sq. ft.
Kondhwa, Pune | Built-up Area : 625 Sq. ft.
Kondhwa, Pune | Built-up Area : 600 Sq. 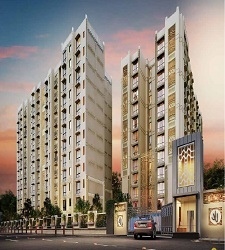 ft.
Kondhwa, Pune | Built-up Area : 3342 Sq. ft.
Kondhwa, Pune | Built-up Area : 1770 Sq. 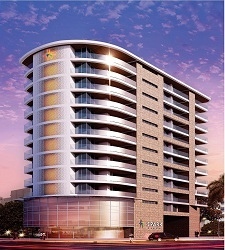 ft.
Kondhwa, Pune | Built-up Area : 3100 Sq. ft.
Salunke Vihar, Pune | Built-up Area : 640 Sq. ft.